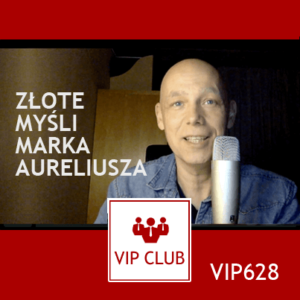 This time you will learn how to use Polish expression:– należy się jak psu budaPlease watch video with my explanation. In this series of videos you learn interesting Polish expressions. 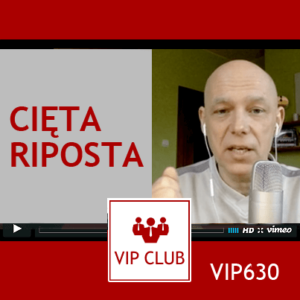 This time I’ll teach you what is cięta riposta and how to use it. This time you will learn Polish expressions:– Mieć z kimś na pieńku– Kpić z kogoś– PrzeginaćPlease follow my explanation and learn how to use this expression.